Today's Throw-Back Thursday selection, The Loop, was prompted by a video I recently viewed about the introduction of 14 wolves from Canada into Yellowstone Park in 1995. The videos show how the introduction of these wolves saved Yellowstone and even changed the course of rivers. Below is a link to this video. Now, under the current administration, there is a leaning towards and steps already taken to withdraw protection of wolves. The pro-wolf and anti-wolf factions are both fierce and committed. 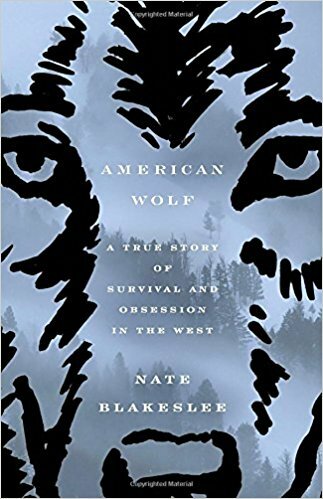 I've also provided a link to and a jacket description of a recent non-fiction book entitled American Wolf: A True Story of Survival and Obsession in the West by Nate Blakeslee (Crown Publishing, Oct. 2017). It addresses this passionate debate through "the enthralling story of the rise and reign of O-Six, the celebrated Yellowstone wolf, and the people who loved or feared her." But first, before the non-fiction links, I present to you an amazing novel by Nicholas Evans. 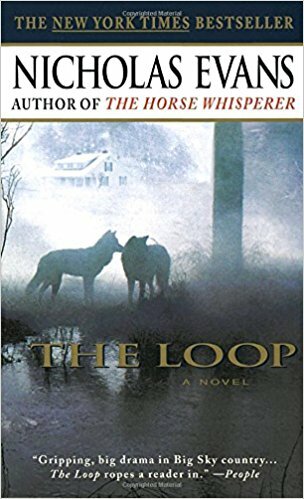 The Loop is on my list of all-time favorite novels, a story that is impossible for me to forget and one I plan on rereading soon. 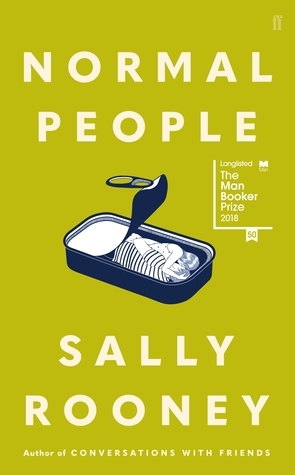 I rarely make time to reread a book, so it speaks strongly to the special impact of The Loop that I will do so. Evans has written other outstanding novels, such as The Horse Whisperer, The Smoke Jumper, The Divide, and The Brave. His writing has slowed down due to a near-death experience eating mushrooms, which ultimately resulted in dialysis and a kidney transplant. I'm hoping he returns to writing these deep, soul searching stories soon. It's been quite a while since we've heard from him. A pack of wolves makes a sudden savage return to the Rocky Mountain ranching town of Hope, Montana, where a century earlier they were slaughtered by the thousands. Biologist Helen Ross has come to Hope from the East, fleeing a life in shambles, determined to save the wolves from those who seek to destroy them. But an ancient hatred awaits her in Hope, a hatred that will tear a family and ultimately the community apart. 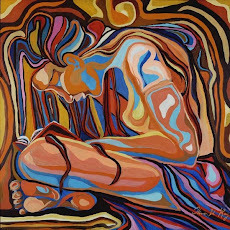 And soon Helen is at the center of the storm, by loving the wrong man, by defying the wrong man . . . by daring to lead a town out of the violent darkness of its past. . . .